Elegant Camisole Celina Top from Minus. 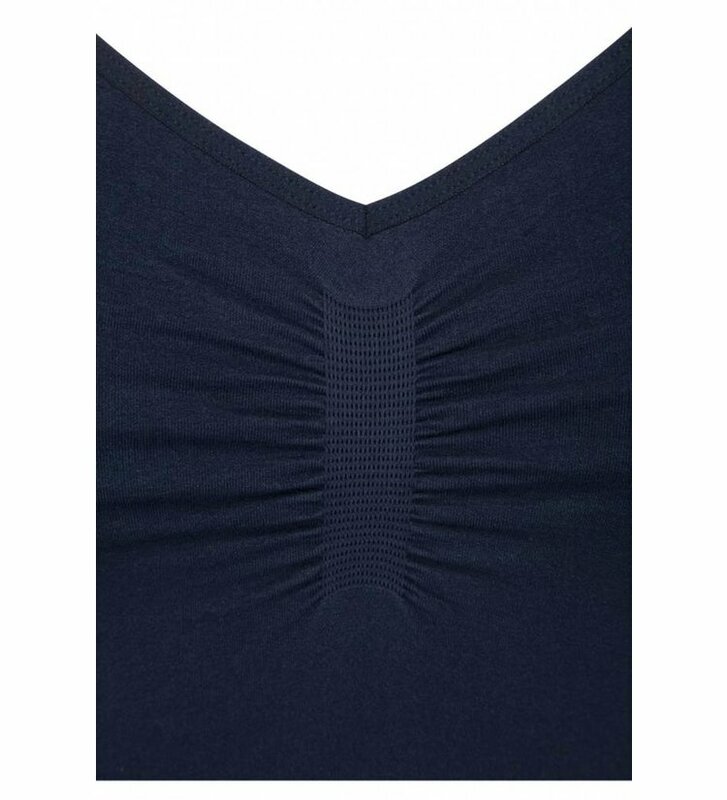 The Celina Top in Black Iris (dark blue) has adjustable spaghetti straps, a V-shaped neckline and a snug fit. 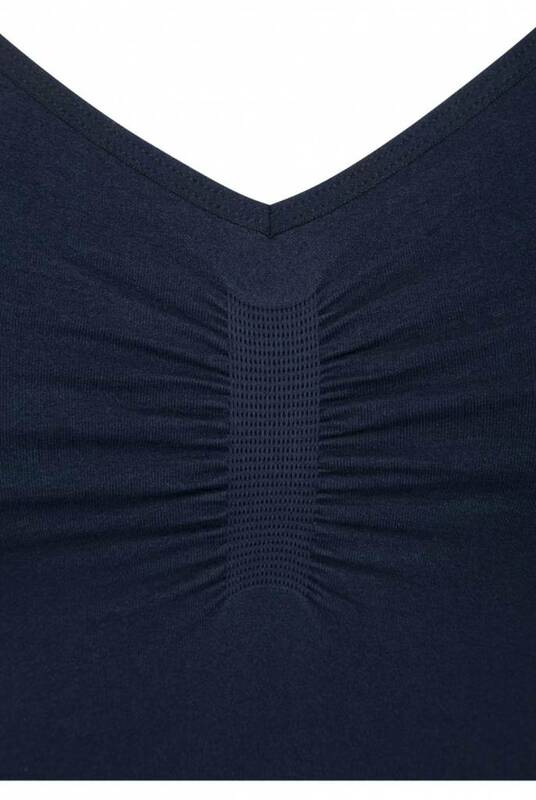 The singlet has a pleated detail in front. 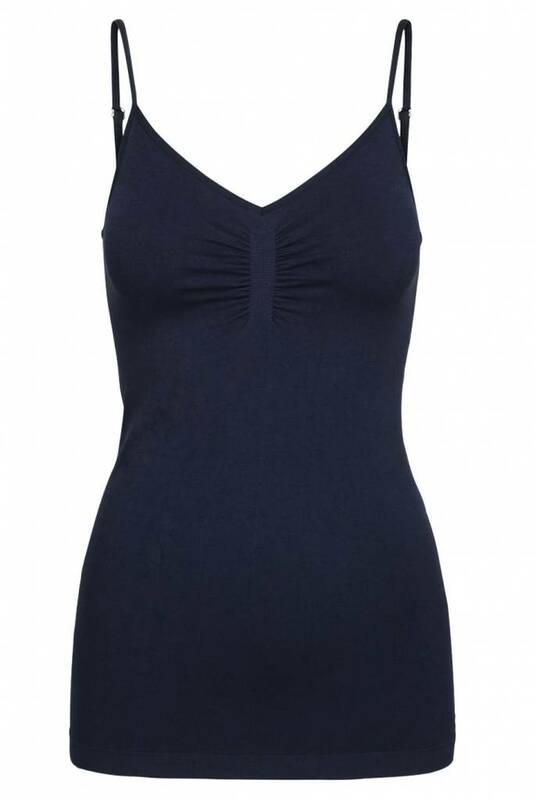 The Celina Top is a stylish, timeless item which complements each (summer) wardrobe.